Stuff Your Kindle! 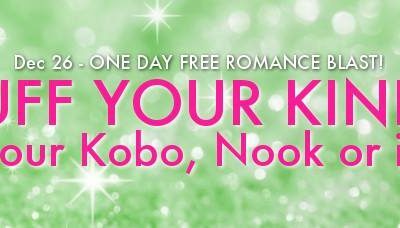 Free Romance Reads! Sweet Girl is Available Now! !